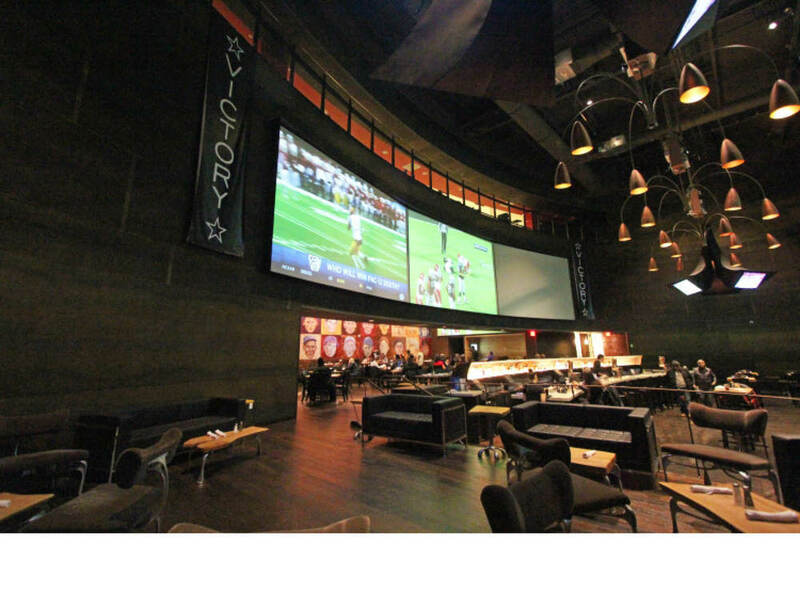 Victory, nicknamed “The Battleship” is a 10,000 sf sports bar with a three story atrium armored in cod rolled steel and equipped with state of the art screens at the new Meadowlands Racetrack, 15 minutes from Times Square. 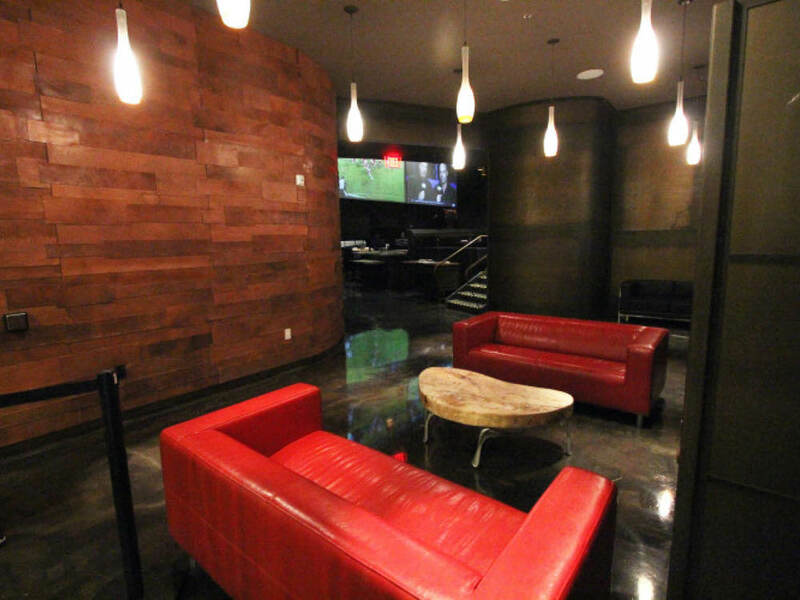 A 9,100 square foot restaurant-sports bar project was designed in collaboration with Ark Restaurants, the operator, and Newmark Grubb Knight Frank, the developer. The site is in East Rutherford, Bergen County, New Jersey adjacent to the MetLife Stadium.